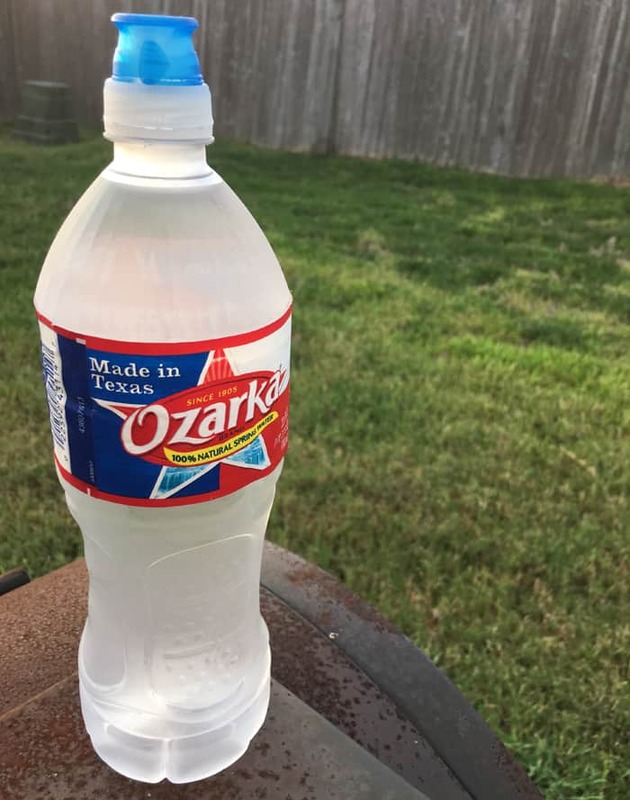 This post is sponsored by Ozarka. All opinions are my own. I am a Texan. Born and raised. Although I’ve lived all across the U.S.A and traveled around the world, the Lone Star State keeps drawing me back. Texas is unlike any place on the planet. With it’s diverse cultures, friendly people, breathtaking landscapes, innovative music, and delicious food, Texas has everything you’d want to live a happy life. Speaking of food, our cuisine is top notch. 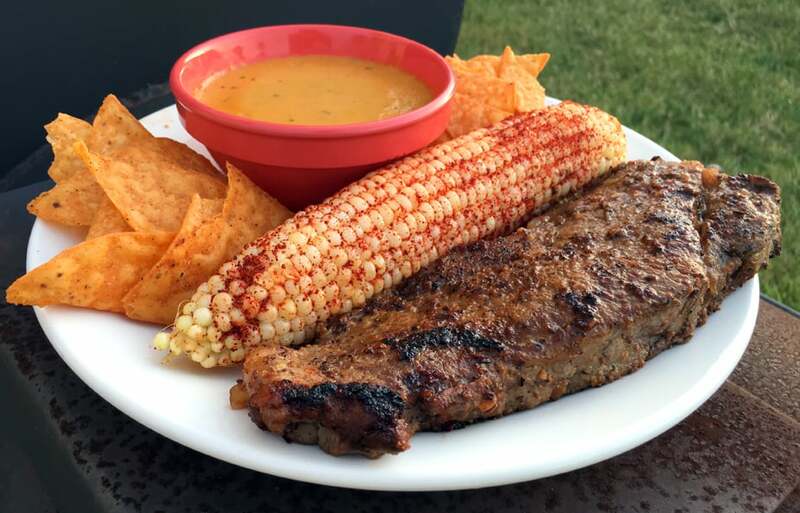 Drawing from Mexican, Cajun, Creole, German, Czech, and Native American influences, Texas cooking is truly unique. When I cook, I like to use locally sourced products. 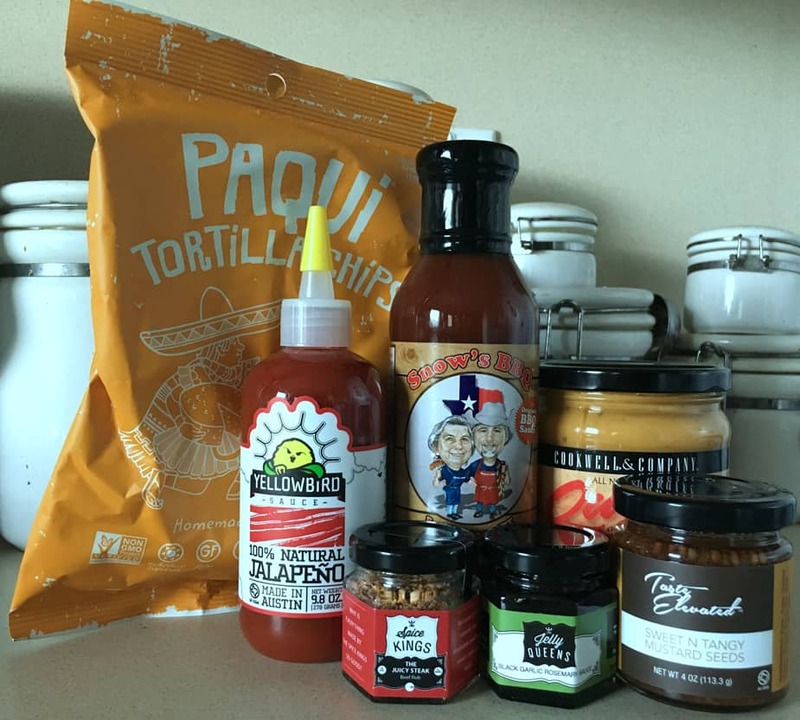 From Houston to El Paso, Texas produces a wide range of specialty products that chefs love to use. To highlight some of my favorite local products, I’ve created a fantastic meal using the best ingredients Texas has to offer. This simple recipe is packed with Texas-sized flavor. It is great for cookouts, picnics, or special occasions. The Jelly Queens Garlic Rosemary Sauce (An award-winning, Dallas and Austin-based artisan food company that was born out of a love for sustainable food, delicious flavors and words of encouragement). Mix the marinade ingredients until they form a thin paste. Rub marinade on steaks and let sit in refrigerator at least 4 hours. Remove steaks from refrigerator and allow to reach room temperature. Place cast iron skillet on burner and pour grape seed oil to cover bottom. Place steaks into skillet and cook each side for 3 minutes before flipping. Add butter to skillet and cook steak for another 2 minutes on each side. Remove steak from skillet, place on plate, and let rest for 5 minutes. Boil corn for 10 minutes. Place corn on plate to drain and wipe away excess water. Cut lime in half and squeeze juice over corn. Turn corn for even distribution. Sprinkle Chili Lime Seasoning over corn turning to coat. Paqui’s Tortilla Chips (Paqui sells great tasting tortilla chips that are crafted by stone grinding corn and adding mouth-watering flavors using high-quality ingredients, such as fire-roasted jalapenos, fresh cilantro leaves, buttermilk, pumpkin and other spices and flavors). Cookwell & Company Queso con Salsa Escabeche (This product is built around a flavorful blend of cheddar and blue cheeses combined with fire-roasted tomatoes, onions, diced jalapeños, and fresh-squeezed lime juice). Pour queso into small bowl and heat in microwave for 1 minute. Finally, plate all components of the meal and serve with an ice cold bottle of Ozarka Brand Natural Spring Water, another locally sourced product that comes from 3 Texas springs and has a uniquely Texan fresh taste. Now that I’ve shared some of my favorite things about Texas, it’s your turn to to tell me why you love where you live. Share some of your favorite places, pastimes and people that make your community unique.